Redirect Pro is a select plugin that can be used for daily controlling affiliate bonus deals, old squeeze pages, and sales pages by simply redirecting older traffic to your new content. Visitors want the newest and most up-to-date information they can get their hands on. That’s how to establish trust. With this tool you are never going to lose traffic because it’s always being entertained. Moved around to keep it fresh and exciting. There are just so many factors essential to running a successful online business long term. The more comfortable you are with the cream of the crop the better. This select tool gives you the power to take control of your niche target audience and drive more visitors to your webpages because of this. When you understand what your audience wants and how to give it to them, that’s only going to solidify your online presence fast. You will also boost in authority, drive your rank up and push your conversions higher so you can make more long term income. Everything you need is in this expert download. 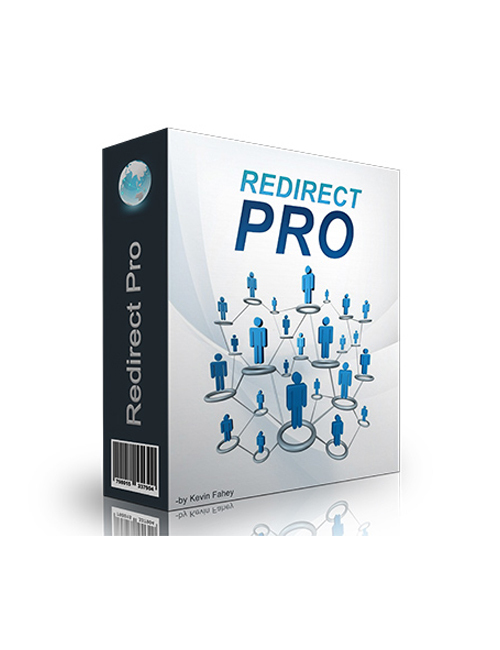 Redirect Pro is the perfect solution to mastering your niche target audience and then some.